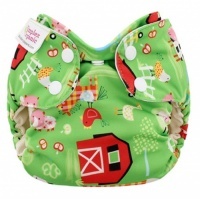 Blueberry nappies are a premium quality product made in the USA. 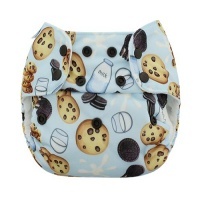 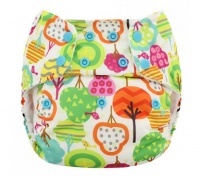 Blueberry make marvellous nappy covers and super absorbent all in one/pocket nappies. 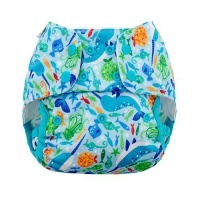 Blueberry nappy fabric is soft and super absorbent while the outer waterproofing is reliable and available in beautiful modern prints.